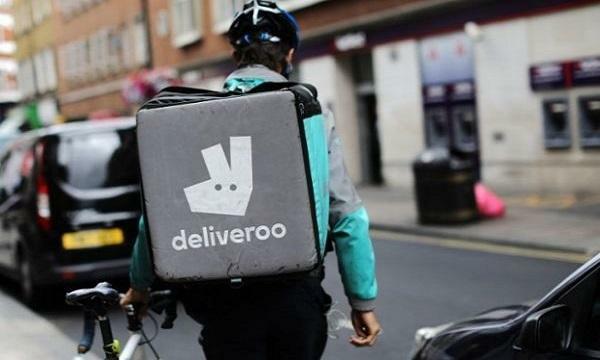 Deliveroo has announced that their office catering and corporate food delivery platform Deliveroo for Business now has three new features aside from its services in offices. The platform offers catering services for corporate events as well as being part of hotels’ room services. They will also allow fruit basket and snack deliveries. “In just two years we’ve seen Deliveroo for Business customers completely reinvent the way they interact with food at work, seeing great food as a key retention tool in an increasingly competitive work market. 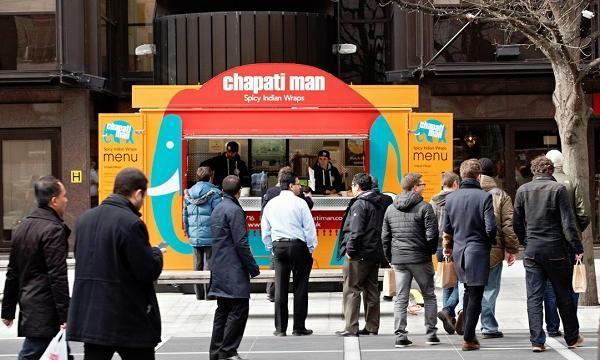 Our new services will continue to provide even more opportunities for businesses to fuel and treat employees, guests and customers,” Juan Diego Farah, global head of Deliveroo for Business, said. Deliveroo also notes that office workers are working later than before as 55% of orders through the platform are made later than 8pm.